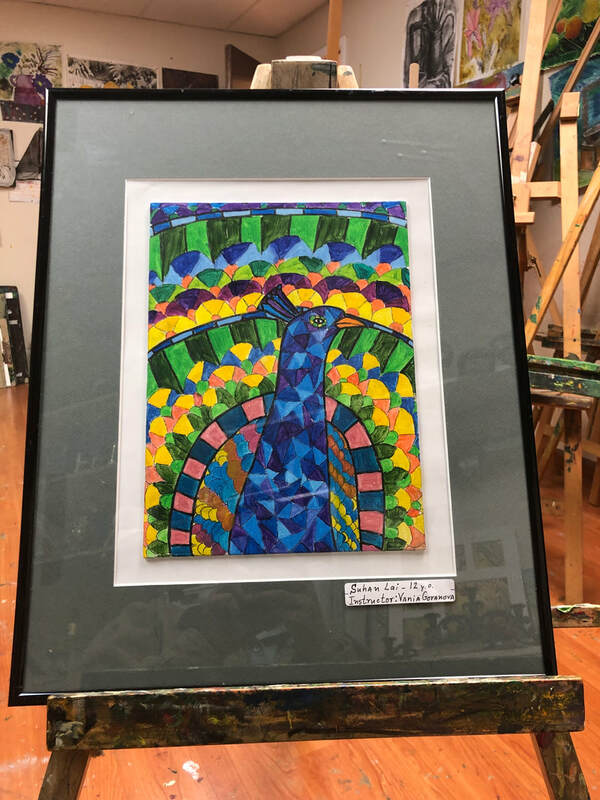 As a school that has more than 250 art students at any given time, we frequently get asked the question "How do we get started" and what will my child learn as they grow? We thought we'd take a slightly different spin on this and share with you some inspiring stories of modern artists. Here is a truly inspiring story of Noah Bradley. It is about a 20 minute read on medium. He talks about how he got started with art as a hobby. And that passion quickly transformed into a lifelong passion for art to the point he took it up as a career. 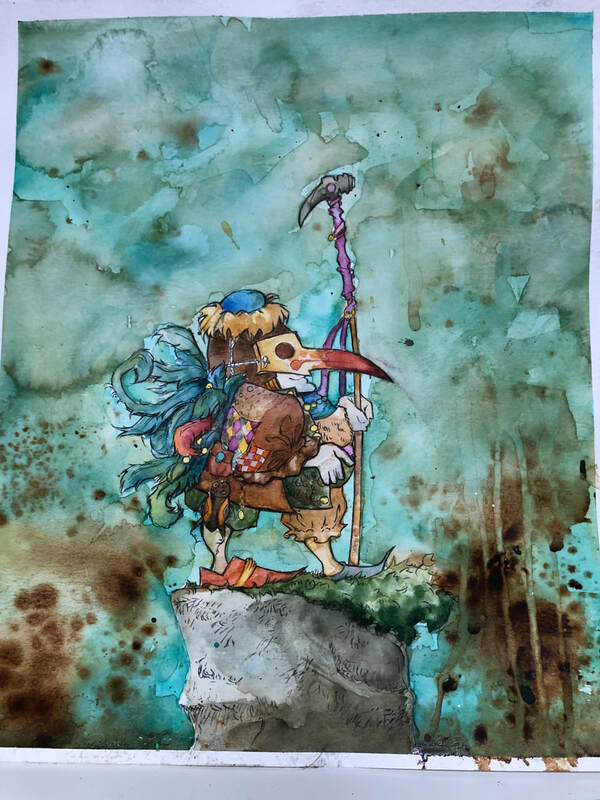 I love his watercolors, pencil sketches, his acrylics and all the other medium he uses. Please know that Noah Bradley has not studied in the Almaden School. Just that we came across his inspirational story and have shared with you. 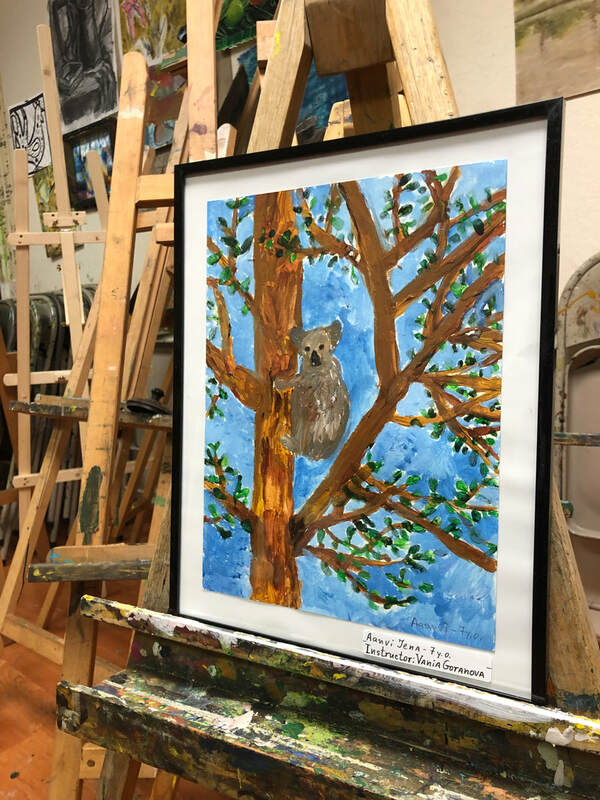 We have the best Art program the Almaden School of Music & Art, where aspiring artists in the San Jose, Campbell, Sunnyvale, Saratoga, Evergreen, Santa Clara and Cupertino come to learn art from the best teachers in the world! Please check out their profiles on our website and signup for a trial art class with us. You will not be disappointed. Worried your child is too young to start learning music? In today’s blog post, we take a look at the most famous child prodigies in classical music history. Sometimes, creative genius strikes long before adulthood. 10. Chopin - The son of two incredibly gifted musicians, it’s no surprise that Chopin showed an interest in music from a young age. However, it is astonishing that he had composed to polonaises by the age of seven. 9. Prokofiev - While many would consider composing a piano piece by the age of five a huge accomplishment prokofiev was far from content. He continued with his studies and by the age of nine had composed an entire opera, one he based on a children’s game he played with his friends. 8. Liszt - A composer famous for writing incredibly difficult piano pieces. Liszt began composing at the age of eight and had his first published work at the age of twelve. 7. Bellini - While it has never been confirmed, legend has it that Bellini could sing arias by the age of two and was an incredibly skilled pianist by the age of five. 6. Bizet - Possibly one of the fastest learners of all time, Bizet went to the Paris Conservatoire when he was nine. He was one of the only students to ever do this, as the Paris Conservatoire typically had a strict age requirement of ten and over. 5. 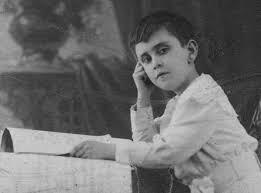 Claudio Arrau - Claudio Arrau quite literally had music coursing through his veins. Not only did he learn to read music before he could read letters, but he was accepted into the Stern Conservatory of Berlin at the age of eleven. 4. Yo-Yo Ma - Ma is of course one of the most famous musicians of all time but more than that, he achieved fame at a very young age. Yo-Yo Ma performed for President John F. Kennedy when he was only seven years old. 3. Haydn - Possibly the most sad story on this list, Haydn’s parents noticed his music talent at the age of six. However, they knew that he had no opportunity for growth in his hometown of Rohrau. They sent him to live and train with a relative in Hamburg, he never lived with his parents again. Of course, he went on to become one of the greatest composers in the world. 2. Beethoven - Beethoven’s parents pushed him to become a child star. He gave his first major performance at the age of seven. That wasn’t good enough for his father though, he decided to lie on the event posters to make young Beethoven seem like even more of a prodigy. 1. Mozart - Possibly the most famous composer of all time, young Mozart had composed ten symphonies and performed for royalty on multiple occasions by the time he was twelve. Still one of the biggest musicians ever, more Mozart records were sold than any other artist in the world in 2016. Stage fright has affected every performer at some point in their life. With a recital drawing close for many of our students, we felt that now was the perfect time to share some of our best tips for getting over stage fright. These are our best tips and tricks to show give the crowd your very best performance. Remember that the audience is cheering for you. - No one comes to see you fail, everyone in the crowd is there because they believe in you and know how great of a performer you are. Just give them what they already know you are capable of, you don’t have to prove anything. Don’t think about what could go wrong. - Instead of running over all the ways your performance could go wrong, picture yourself performing to the best of your ability. You’re ready, don’t psych yourself out over it. Take a deep breath. - One big deep breath to let out the stress can make all the difference before a performance. Relieve tension and enjoy the music. If you make a mistake, don’t sweat it. - There is no such thing as a perfect performance, the best musicians know how to move on after they make a mistake. Everyone makes mistakes, just don’t let one slip-up ruin your whole performance. Next time you get up on stage, keep these tips in mind. You’re going to do great. For additional tips and tricks, we recommend checking out The Inner Game of Music by Barry Green. 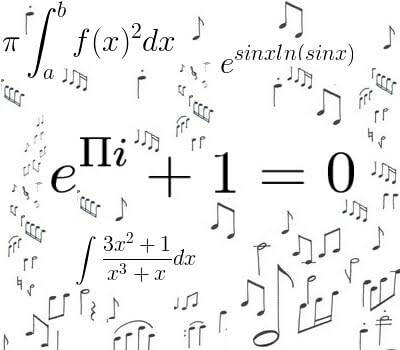 Does Music really help Children learn Math? A considerable amount of research suggests that listening to music may improve cognitive skills. More recent studies show that the Mozart Effect, as it is known, has very little to do with listening to Mozart and more to do with listening to music that activates a certain portion of the brain. Classical music and minor tones for the right side, upbeat and major tones for the left side. 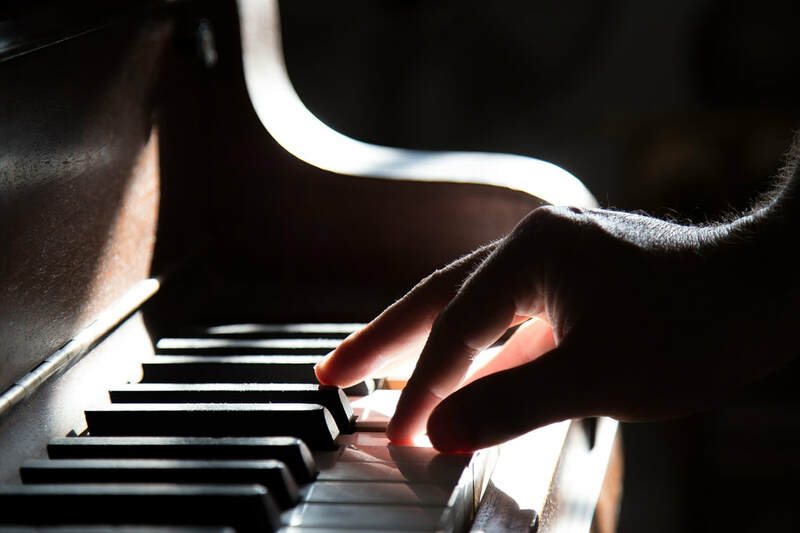 Over the years, Dr. Robert Melillo has worked with a composer to develop a line of music that specifically addresses strengthening each hemisphere. Inspired to share the joy of music.